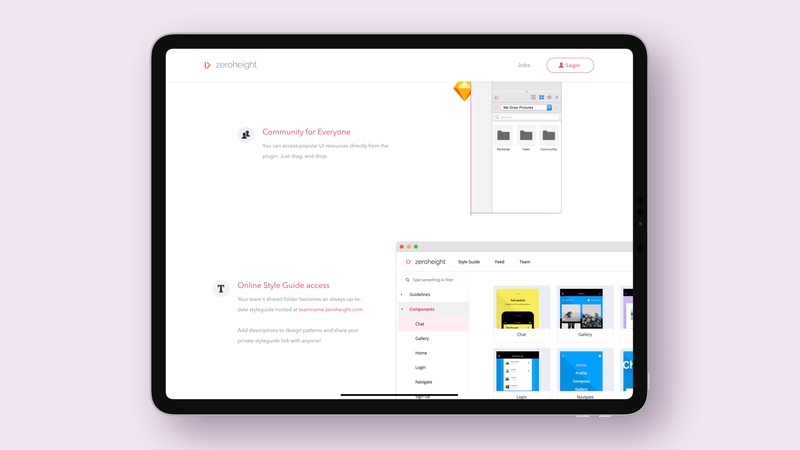 zeroheight makes it easy for teams to create design system documentation collaboratively using online style-guides that are, synced with Sketch components, integrated with code examples and easy for anyone to contribute to. 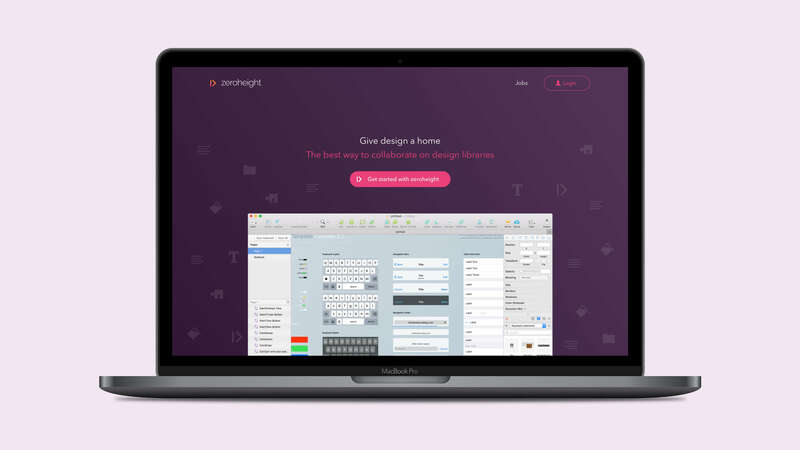 zeroheight needed a website to showcase their product and how it integrates into the lives of the everyday designer and developer. 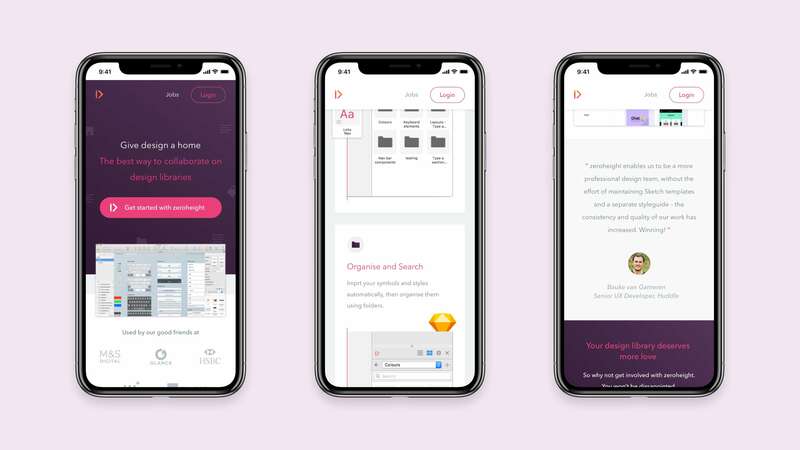 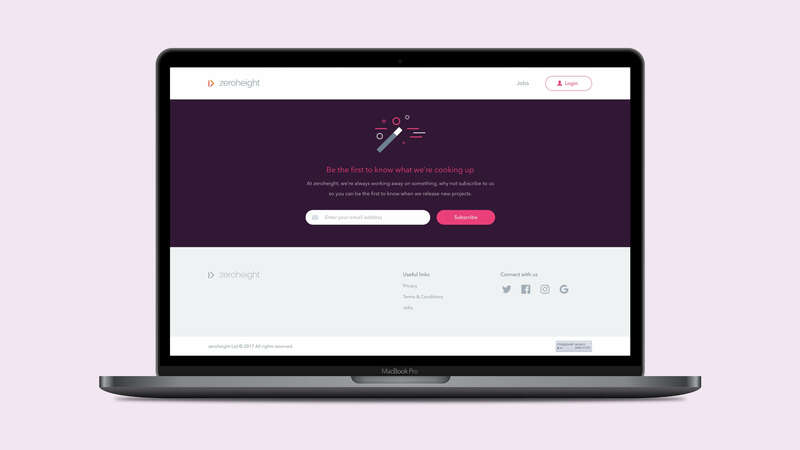 Not only that, when the components are uploaded to the online style-guide, members outside of the design team can comment directly on the asset creating a much quicker feedback process. 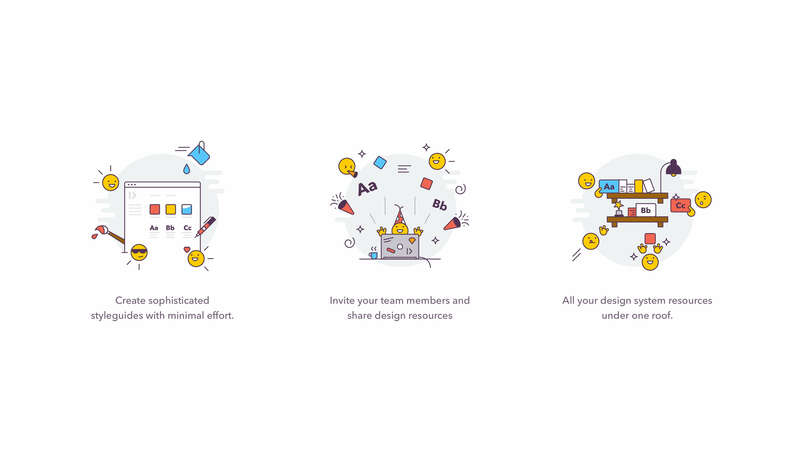 They have been featured on Product Hunt several times and are making the lives of the design team much more pleasant.